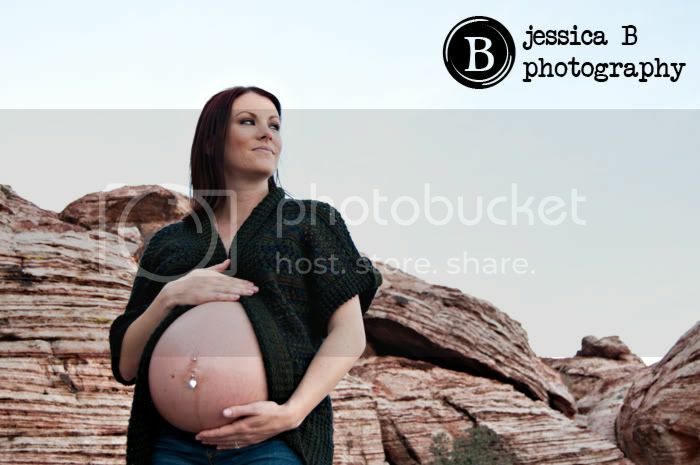 Desirae requested a session at Red Rocks and we somehow scheduled the only beautiful Saturday in March! As you can see, Desirae’s in a tank top and she’s not shivering nor does she have goose bumps. It was a gorgeously warm day. The two Saturdays before and the two Saturdays after…. cold and windy and sometimes even rainy. I am so glad we got the warm day! 🙂 It really was a gorgeous afternoon. 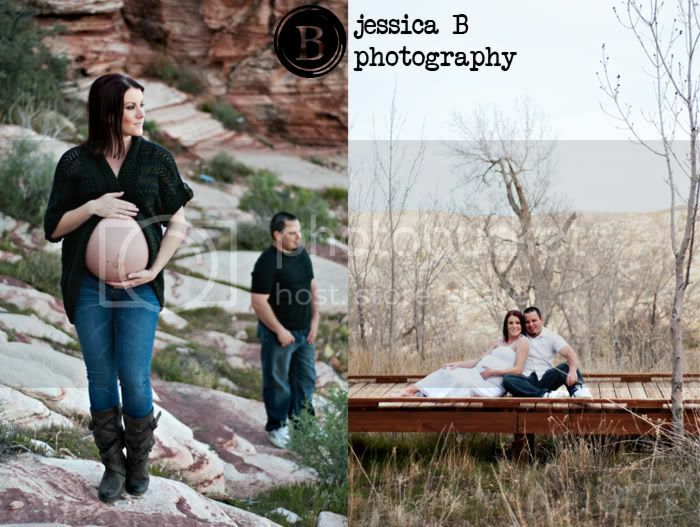 Desirae & Justin enjoy the outdoors and hiking, and have decorated the nursery in an outdoorsy theme, and Desirae says the Red Rocks scenery will match just perfectly. We hiked, we explored, we saw some really strange bugs….. Yep, it was a good afternoon.